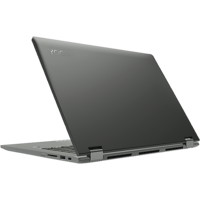 Make 4 interest-free payments of $247.00 fortnightly and receive your order now. 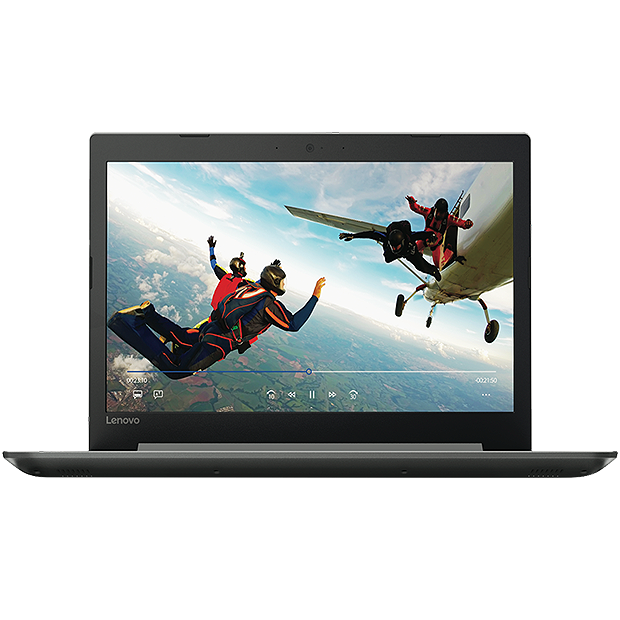 Enjoy quality sound with superior processing. 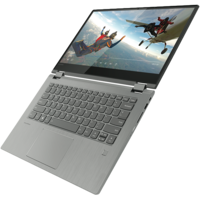 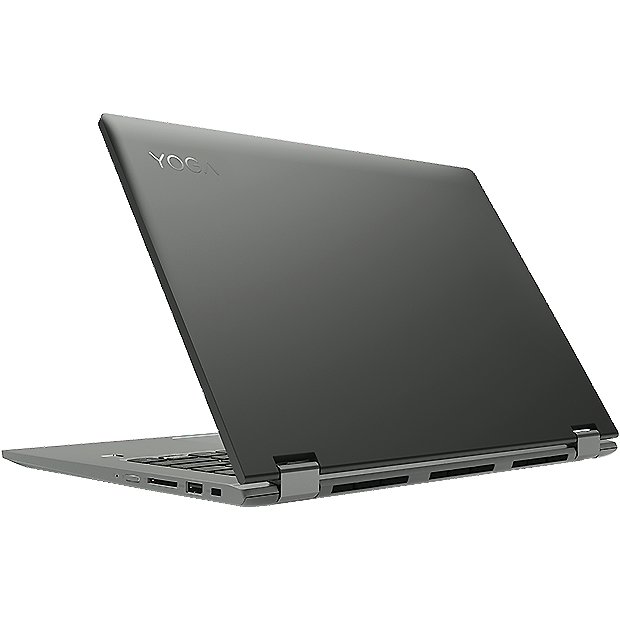 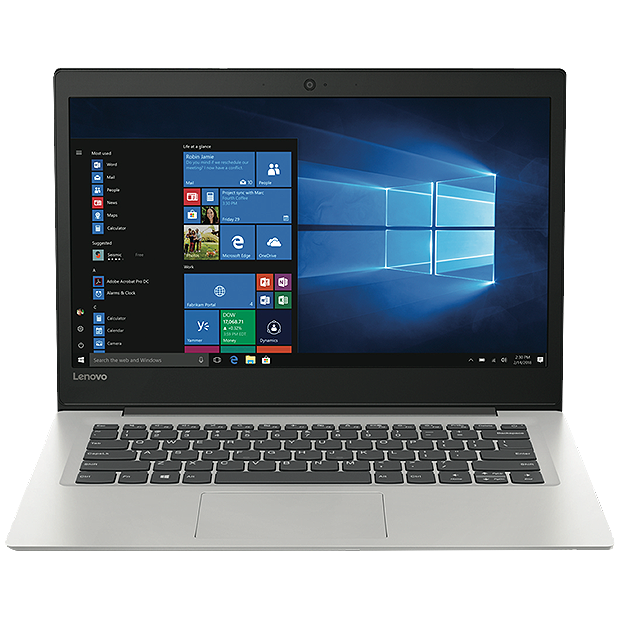 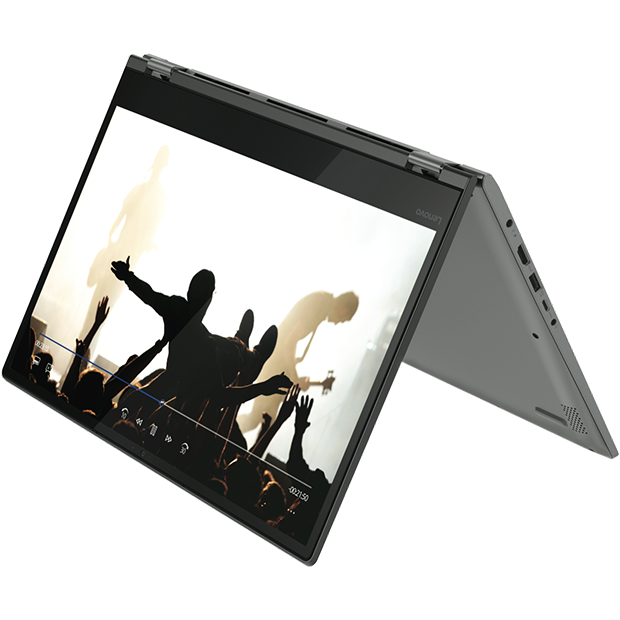 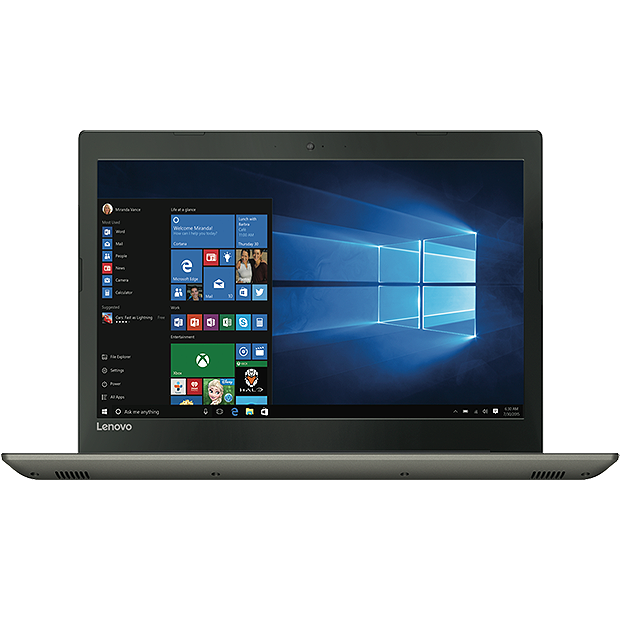 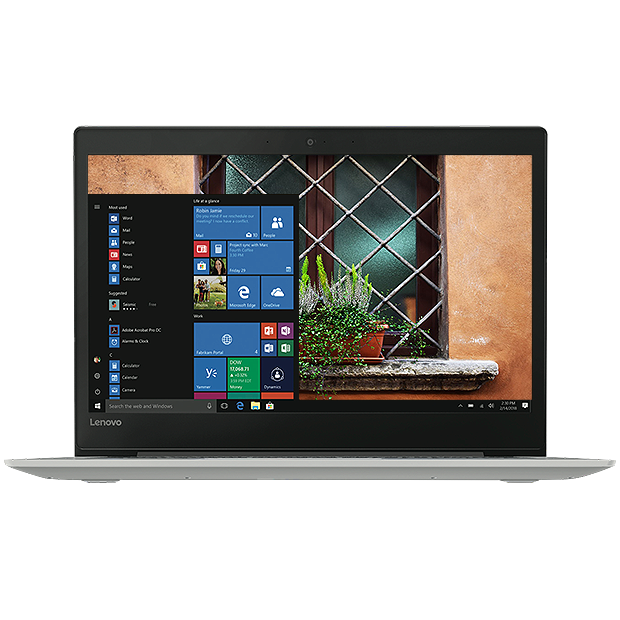 The Lenovo Yoga 530 14" Black 2-in-1 Laptop-81EK000FAU brings strength and speed to your workspace and with a 128GB SSD storage system continues flow of information transfer direct to the 15.6" Touchscreen making life that much easier.